These bibliographies in Classical Studies aim at assisting students and scholars when conducting research in the John Miller Burnam Classics Library at the University of Cincinnati and beyond. The objective has been to create a comprehensive albeit non-exhaustive guide. Since new books, journals, and web resources are published continuously, exhaustive coverage is simply impossible to achieve. The bibliographies are divided into two parts: “Fields of Study” (literature, archaeology, history, etc.) and “Types of Sources” (bibliographies, e-journals, dissertations, etc.). Several of these have subcategories such as Literature -- General, Commentaries, Greek, Latin, Text Editions. 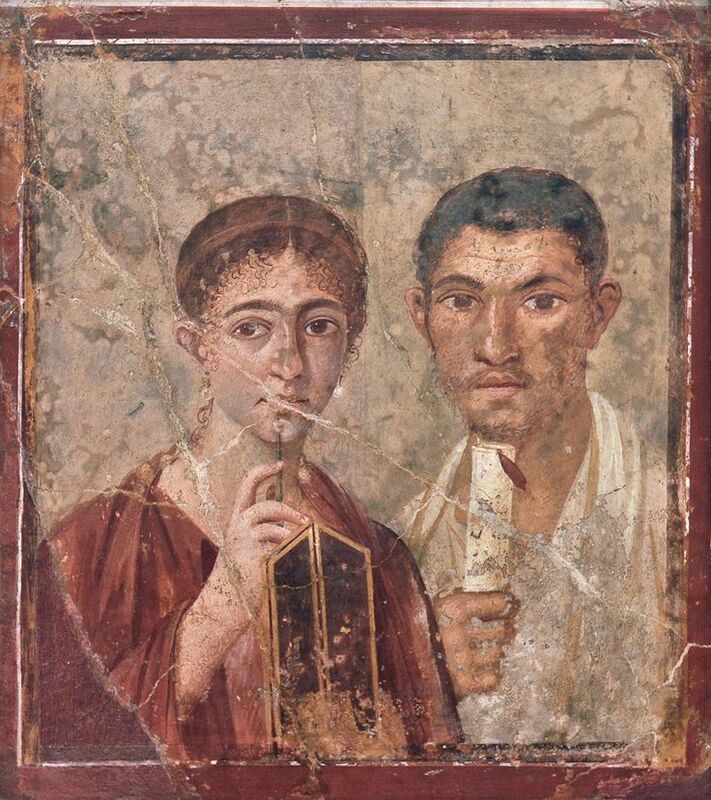 This is a work in perpetual progress that would benefit from user recommendations of titles, links, and various resources of benefit to classicists at the University of Cincinnati (several of the online resources have restricted access). If you wish to recommend sources, please contact the librarian at: lindaura@ucmail.uc.edu.